Step 7: The step that is optional for apparel customization. This process is usually perfect for clients who wish to resell the garments that they produce under their own brand. 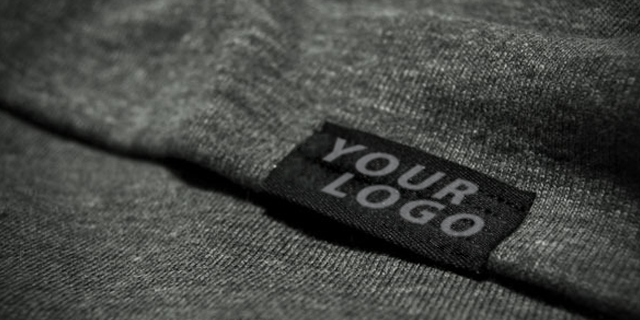 Special micro-threads are used to weave the design and white space together to create a fully-formed label. They are more durabe, holding up to normal wear and washing, and sometimes lasting longer than the garments they are attached to. 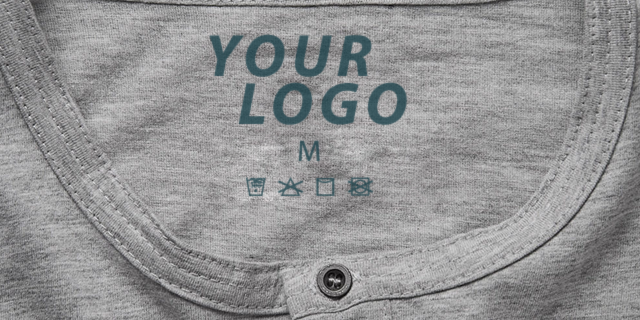 They are the highest quality type of fabric label. The label starts with a blank piece of fabric. The design is then printed on the fabric with a special ink. These labels are commonly used to display sizing information and washing instructions, but can also be used when a design is too small or complex to be woven with thread. Do not belittle this little accessory. Private label hang tags not only creates value for your brand, it also relays message to the end user, keeping the information at the top of their minds.